One of the startups that I have been keeping a close eye on since my days at e27 (for those who know) is definitely Flocations. 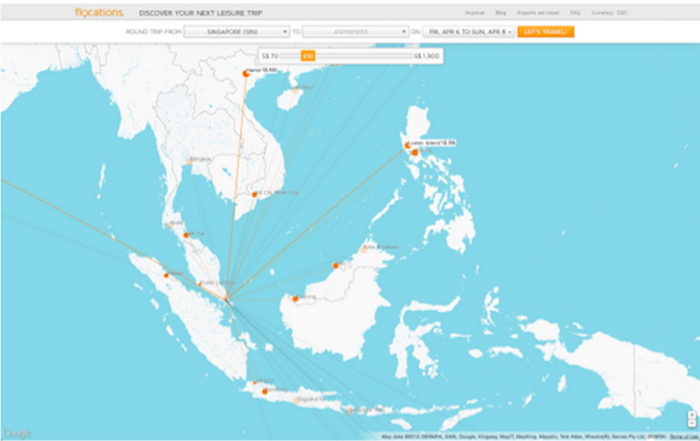 A Singapore-based online travel startup, Flocations pivoted from a visual plane ticket meta search platform to a tour package aggregator on 25 March 2013. The company also received over half a million dollars in funding from TNF Ventures. 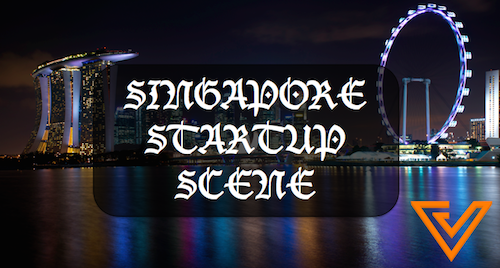 Another factor that keeps Flocations close to my heart is that it was born from a startup weekend event, and went on to join JFDI, a prominent incubator in Singapore. Flocations was also often cited as one of the most promising startups locally. My interest in Flocations was piqued again recently as I realised that didn’t hear much from the company in 2014. A quick check on their Facebook page also revealed that their last posting was on September 2014. At an age where social traffic is fast becoming one of the biggest traffic drivers for brands and web owners, a lack of activity indicates that the website might be shutting down or undergoing some organizational changes. According to Similarweb, traffic to Flocations has also been dwindling over the past 6 months, though we acknowledge that traffic data might not be an accurate representation of the actual traffic to Flocations. We reached out to both Tudor Coman and Florian Cornu, the original co-founders of Flocations, and asked what they have been up to. While we have yet to hear from Florian (UPDATE: Florian replied saying that Flocations is still up and running), who was involved in running the SaaS Business Asia Conference and was an Entrepreneur-in-Residence for venture fund Majuven, Tudor shared some interesting things which made us sit up and take notice. “Hey Jacky, it [Flocations] is [still running]. A little bit on the back burner right now, you should get some news about us soon,” said Tudor to Vulcan Post. When probed a bit further, and asked if Flocations is undergoing another pivot, Tudor hinted that there “could be an exchange of assets”. 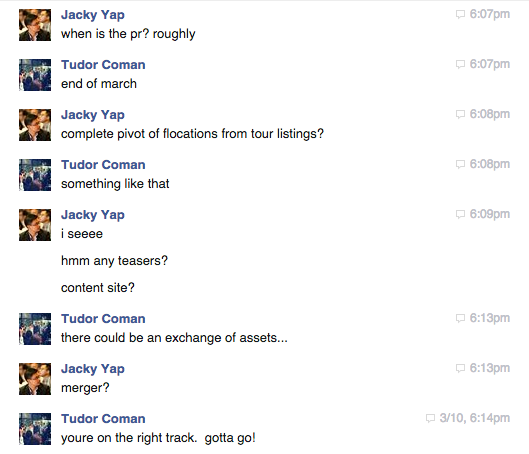 When I asked if it’s a merger, he said that I’m “on the right track”. Since nothing has been revealed, and there wasn’t much for me to deduce, we will just have to wait for the official news coming at the end of the month. We reached out to Eric Koh, the co-founder and CTO of online tour packages site TripZilla, and asked if the merger was with them. Eric denied it, though he did welcome Tudor to join TripZilla if they are keen. 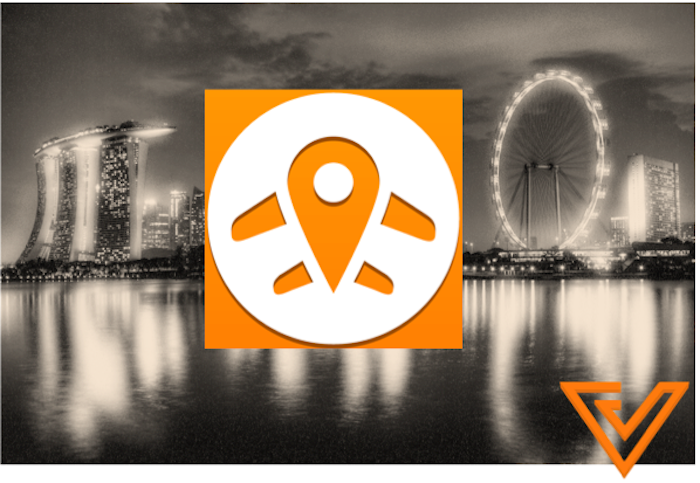 Could the announcement at the end of March from Flocations be another win for Singapore’s startup scene? Hopefully — and hopefully, Flocations will not be making their exit in the form of a site closure. In the meantime, Tudor is currently working on his next big project: BroPro. The idea is simple and rides on the rise of GoPro video content now: BroPro takes your raw footage and creates a highlight reel. Tudor and his team has a distributed network of video editors worldwide who will be working on the videos. Launched 5 days ago, the site has had over 40 sign ups so far. Would it work? Hopefully. We did ask Tudor what he thought of Xiaomi’s GoPro competitor — the Xiaomi Yi Action camera — which comes at a crazy $64 price tag.